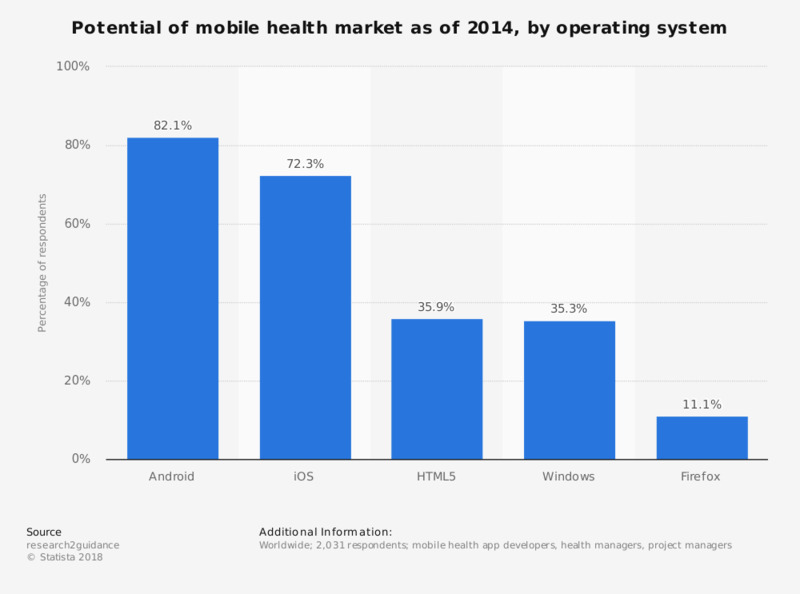 This survey displays the market potential of mobile healthcare apps based on operating system, as of 2014. Some 35 percent of developers and providers stated that the Windows operating system is significant for mobile health app developments in the future. Do you require better online access to the following types of digital healthcare resources?